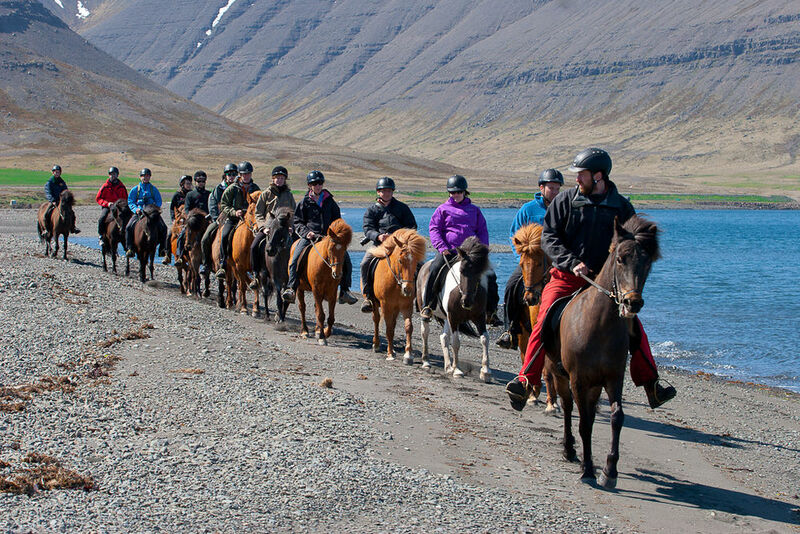 Borea offers great adventures in the wild nature of the Westfjords, Iceland. 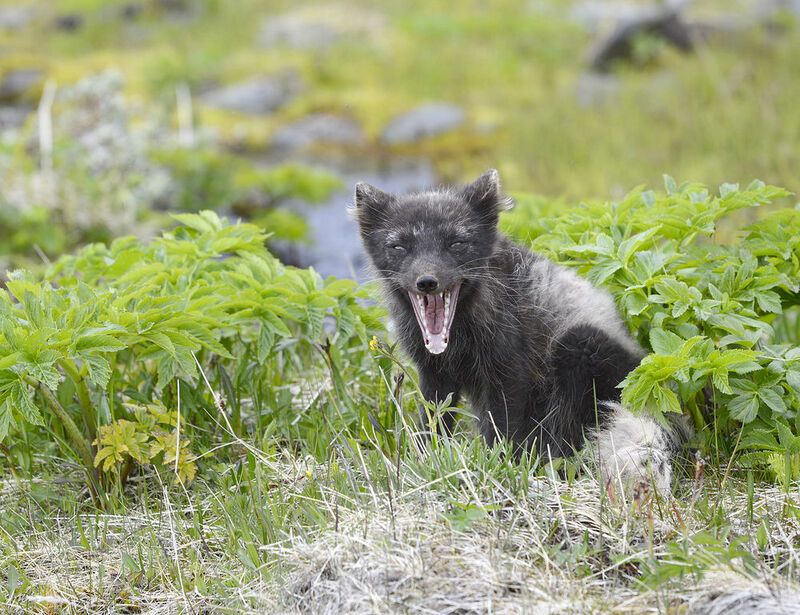 We operate with small groups and rely on local guides to give you the perfect experience. Borea only organizes trips that we like to do ourselves. Our priority is to guarantee our guests enjoyable wilderness experiences in perfect harmony with the environment that supports us. Our trips are "silent", as we try not to use any motorized vehicles. We like to encourage physical activity to suit any level of ability from easy sailing and hiking to exhilarating action sports. 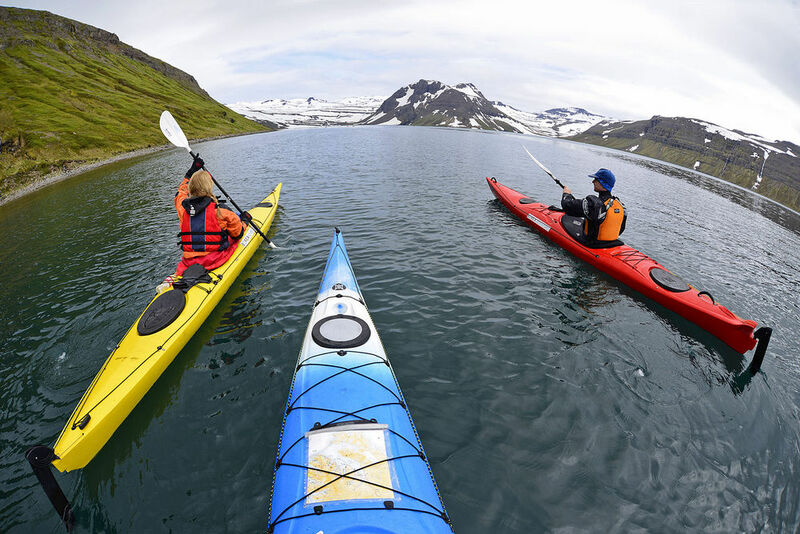 There is no better way of exploring the dramatic coastline and fjords of Greenland then in a kayak. 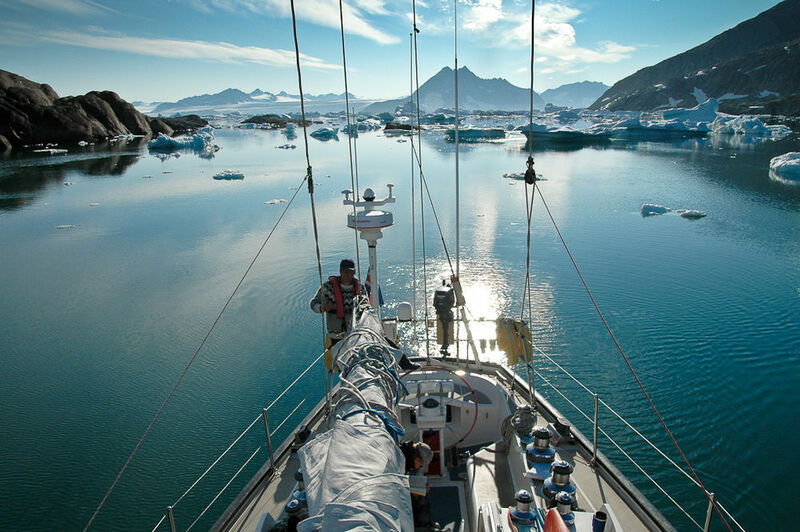 On this expedition, we will experience the best Greenland has to offer. 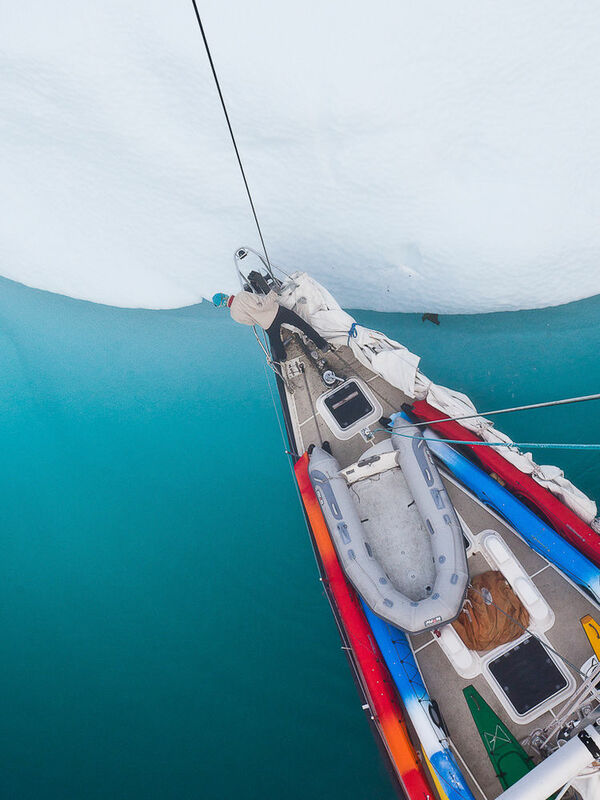 This eight-day adventure is suitable for anyone interested in experiencing the magic of late summer in Greenland onboard the expedition sailing yacht Aurora. 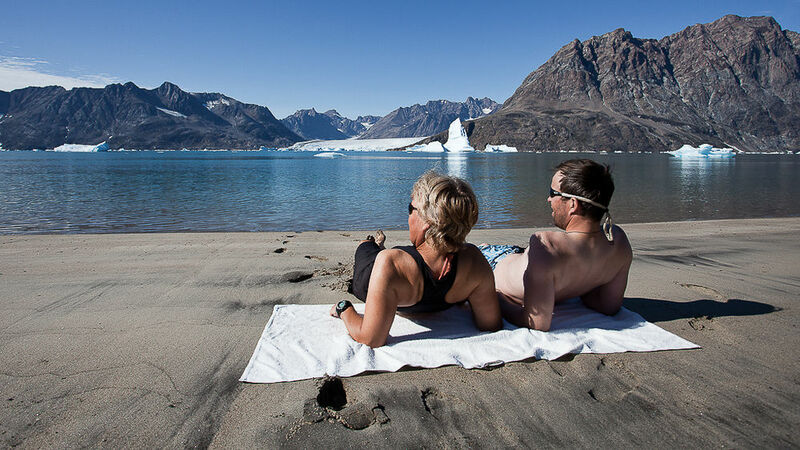 Cruising in the sheltered ice-filled fjords of the Angmagssalik area, we welcome people of all ages. The stretch of coast between Angmagssalik and Scoresby Sound is considered one of the most challenging in Greenland. The mountains rise almost vertically from the sea to form a narrow bulwark, with rifts through with active glaciers expel large quantities of ice. 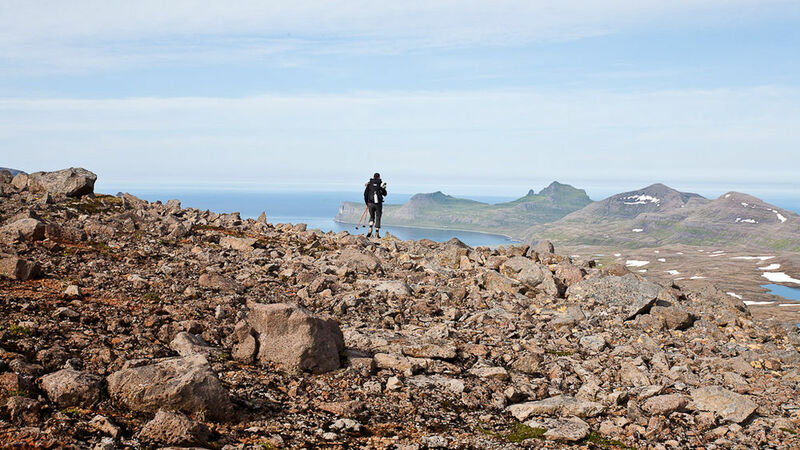 Ten days exclusive expedition to the volcanic island of Jan Mayen where you experience the wild nature of this isolated arctic island. 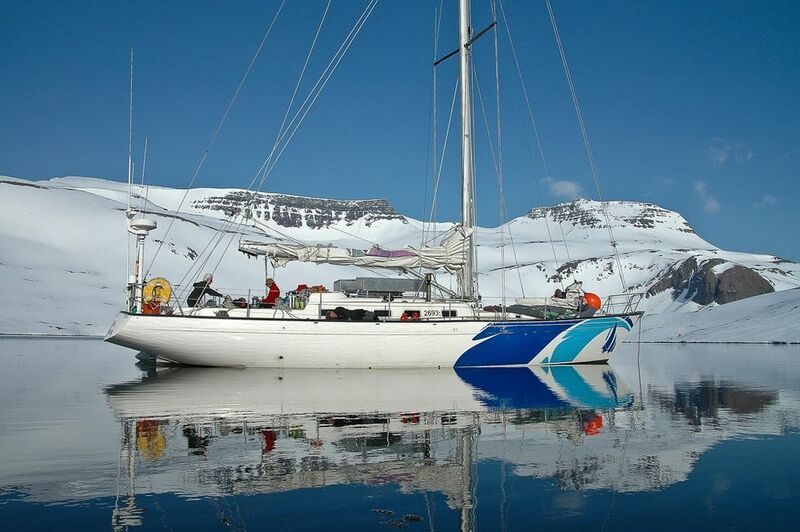 Are you ready to to set sail on the expedition of a lifetime? Safety and fun - A valuable mix for a great adventure! I had such a good time in Isafjordur and with Borea that I came back 8 months later to check out what the town looked like in the summer. Once again, I showed up without a plan, and Borea organized a few great hikes, and some top notch kayaking through the fjords. Look at all the moments!